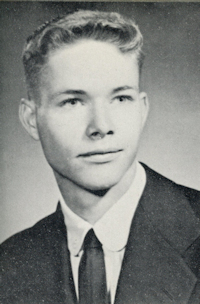 Obituary – Hansen, Dennis L. « Perry High School Alumni Association, Inc.
Obituary – Hansen, Dennis L.
﻿Basketball ’58-’59; Christmas Vespers ’59-’60; F.T.A. ’60-’61; Math Club ’60-’61; Home Room Secretary ’60’61. 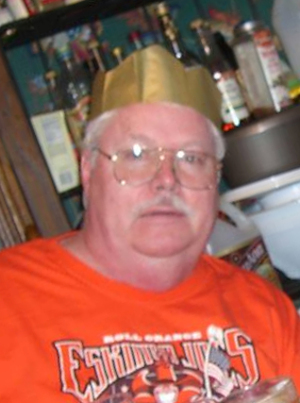 Hansen, Dennis L.,66, of Broken Arrrow passed away on October 4, 2010 in Tulsa. Dennis was born on January 17, 1944 in Stillwater, OK. to Lawrence and Thelma (Bowers) Hansen. He was raised in Perry, OK.
Dennis was the CFO of Ramsey Winch and is survived by his wife Jo Ella Hansen; two children Nicole Hansen, Chris Hansen and his wife Renee of Houston, TX. ; granddaughter, Sara Brianna Hosch; one brother Jerry Hansen and wife Linda and his mother Thelma Hansen of Perry, Oklahoma. Dennis will be missed by all who knew him. A celebration of his life will be held on Thursday, October 7, 2010 in the Floral Haven Funeral Home Chapel at 3:00 P.M. Visitation will be held on Wednesday from 3-7 P.M.